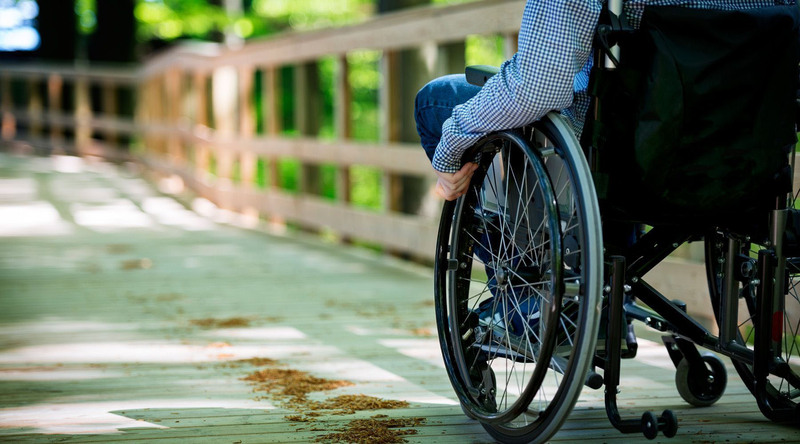 For getting on and off our ships, we’re happy to provide complimentary wheelchair assistance. For your time onboard, you’re welcome to bring your own scooter, wheelchair, or other mobility device from home, or rent one to be delivered to your stateroom from the following companies. Due to safety reasons, Segways may not be used onboard. To keep doorways, corridors, and lobbies clear for all guests, assistive devices including mobility scooters must be stored and charged in your stateroom. When parked throughout the ship, we ask that you park your device out of the way to allow safe and easy access for other guests and crew members. Assistive devices should fit through a standard stateroom entry doorway which is at least 23 inches wide. We offer accessible staterooms with doorways at least 32 inches wide to accommodate larger devices. If you have an assistive device larger than 32 inches wide, please contact our Access Department for assistance. Note: Crew members are not permitted to lift assistive devices. or have your local Travel Agent or International Representative contact us.